Each year in late August, several thousand Sandhill Cranes gather together at Creamer&apos;s Field Migratory Waterfowl Refuge on College Road to gain nourishment and rest up before their long migration south for the winter. The raspy call of the Sandhills in spring and the fall are part of Fairbanks&apos; fabric that&apos;s rooted in nature. The call always signifies two distinct things - the short spring season and that winter is coming. Because of this, Fairbanks has a special event dedicated to the elegant Sandhills. On August 24-26, 2018, the Friend&apos;s of Creamer&apos;s Field will hold the Annual Sandhill Crane Festival. For three days at Creamer&apos;s Field, it&apos;s a celebration of all things crane! 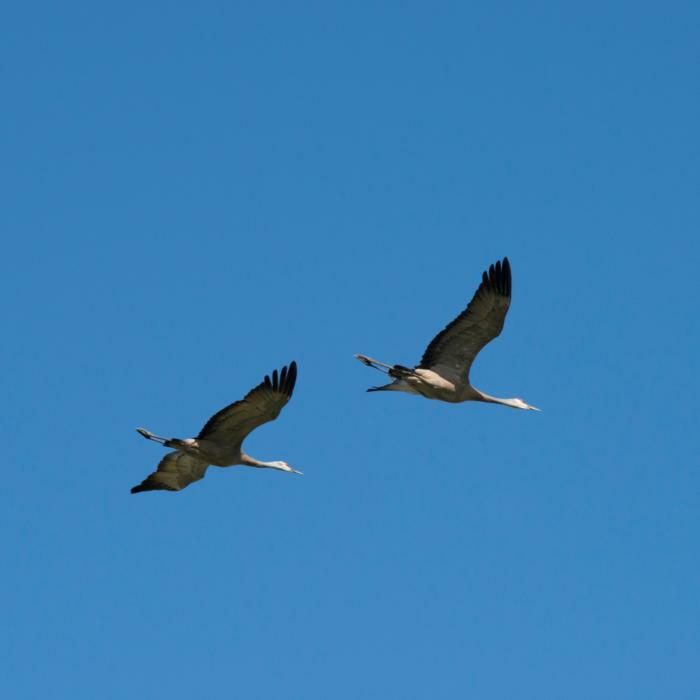 A wonderful, family-friendly event, there are assorted activities for kids and adults, such as crane walks, a crane calling contest, crane crafts, crane viewing, creating crane poetry and drawing cranes. There are also plenty of opportunities to learn more about this species from accomplished featured speakers and nature walks. One of this year&apos;s speakers is Hank Lentfer of Gustavus, Alaska. An author and lifelong Alaskan, he helped establish a 4,000-acre refuge for Sandhill Cranes - the Gustavus Forelands Preserve. 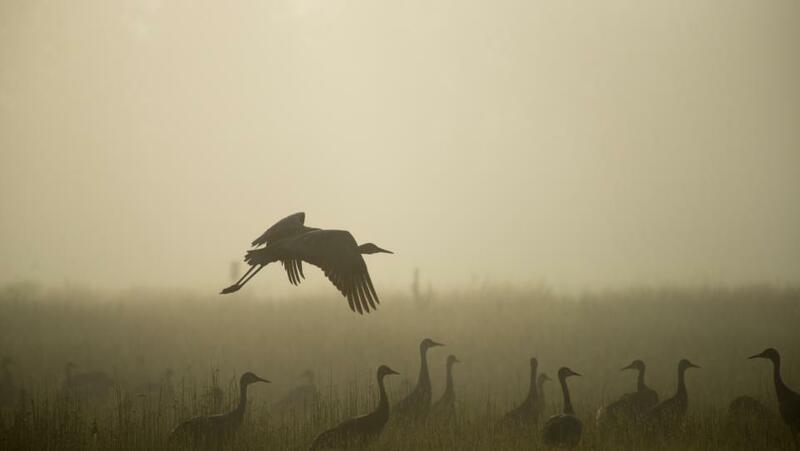 Currently, 20,000 Sandhill Cranes use the preserve to rest and refuel. Along the way, they&apos;ve helped Hank make his own journey - one from despair to hope. He notes, "It&apos;s easy in the avalanche of grim news to feel isolated, but it&apos;s in the act of joining others to speak for what you love that you can feel a kindred spirit with all these other people." Hank is the author of "Faith of Cranes: Finding Hope and Family in Alaska" and is a sound recorder of the amazing sounds of nature. You can hear some of these amazing soundtracks on his "Corvid Creations" page at Soundcloud. There will be food available and many walks, talks, workshops and craft activities to attend. Events are free of charge unless noted but donations are welcomed. Click here for a complete schedule and see you there!